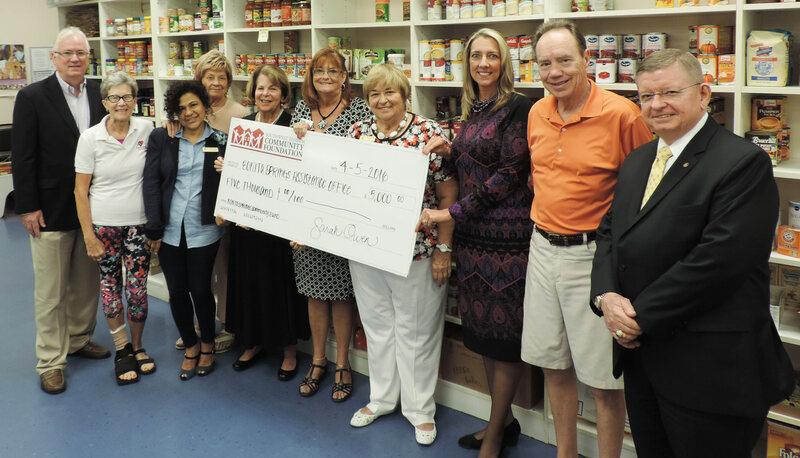 The Bonita Springs Community Advisory Committee recently presented four local nonprofits with $5,000 each. 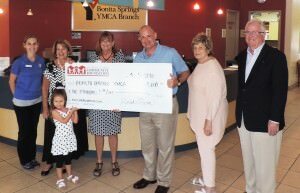 Recipient nonprofits included the Bonita Springs Assistance Office, New Horizons of Southwest Florida, Bonita Springs Middle School Center for the Arts and the Bonita Springs YMCA. The Bonita Springs Assistance Office’s Backpacks of Love program provides food-insecure children and teens in the community a backpack filled with food that is specifically child-friendly, nonperishable, nutrient dense and easy to prepare. 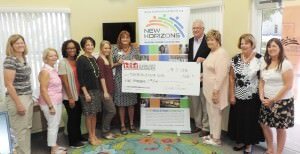 New Horizons of Southwest Florida’s Laying a Foundation for Growth program offers after-school and summer programs for socio-economically disadvantaged students. The students, grades kindergarten through 12, learn in an environment of one-on-one tutoring and mentoring focused on their specific needs. 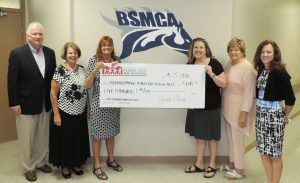 The $5,000 grant will help cover the salary of a new staff position that is key to the succession plans of the organization and its program. Bonita Springs Middle Center for the Arts’ Steel Drum Band received funds to be used to purchase a steel pan drum band for its students. The $5,000 grant will fund 30 drums with mallets and stands, and covers for the drums. The steel pan drum class allows the school to create a program that will interest many of its students and also allow them to perform in the community. The Bonita Springs YMCA received funding for its Summer Day Camp transportation system, which includes transporting youth to swimming activities and a variety of field trips throughout the region. 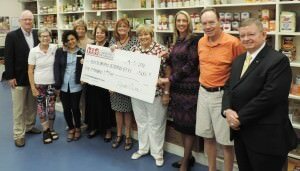 The Bonita Springs Community Fund was established at the Southwest Florida Community Foundation in 1997 to promote philanthropy and enhance the spirit and quality of life for all citizens in the greater Bonita Springs area, now and for generations to come through stewardship of permanently endowed funds. The BSCF has provided more than $1.6 million in grants and scholarships through endowed funds set up by community donors.